It is a pleasure to welcome you to The Graduate School. 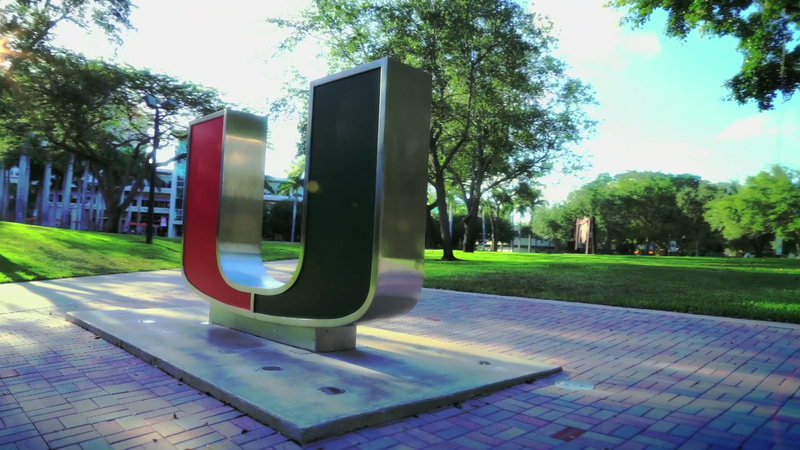 “A Place of Research, A World of Opportunity” could not better define the environment here at the University of Miami. With over 190 master's and doctoral programs on three major campuses, you will definitely find the program that will enrich your career. 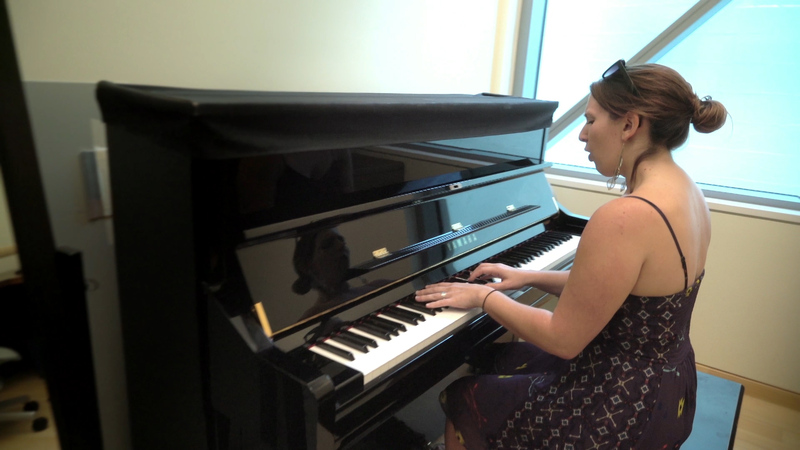 Grad students from all schools and colleges share their stories on why they chose to come to The U. 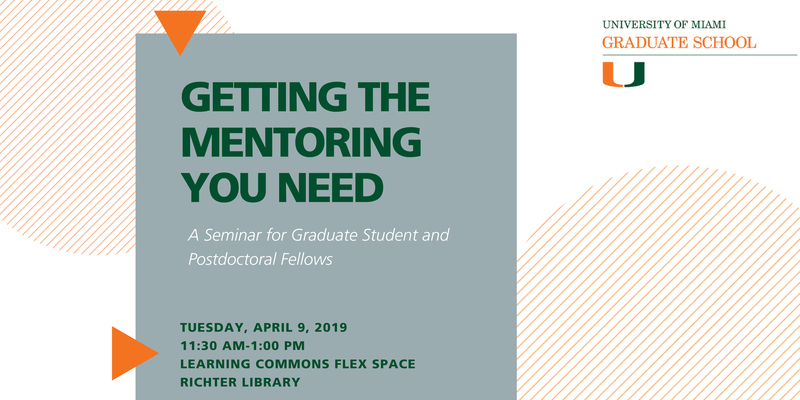 Good mentoring is a critical part of graduate education and life-long career and professional development. In this session, Dr. Hortensia Amaro will discuss her experiences mentoring graduate and postgraduate students throughout her career. 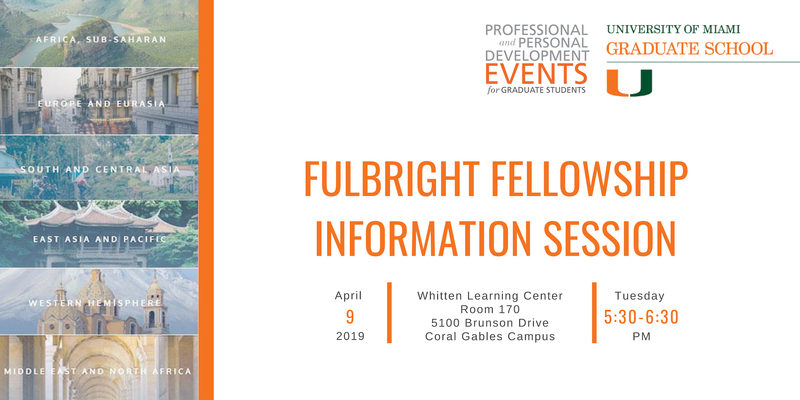 Join us for a session to learn about the Fulbright Program, which awards grants for a variety of educational activities, advanced research, graduate study and teaching in elementary and secondary schools. 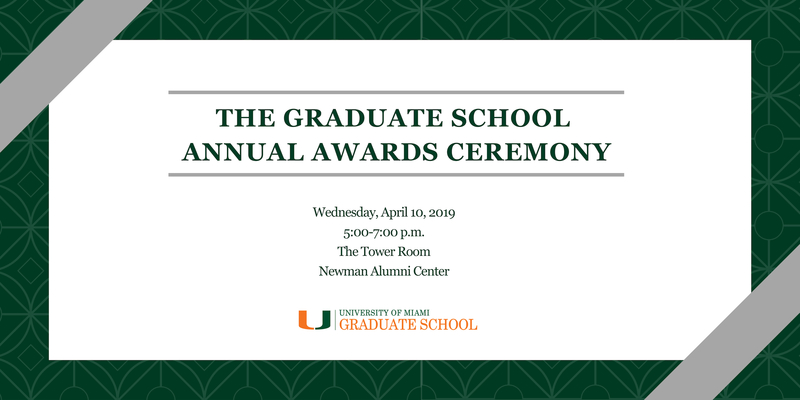 Each spring semester the Graduate School hosts an Annual Awards Ceremony to showcase the important contributions and achievements made during the academic year by our graduate students and faculty. 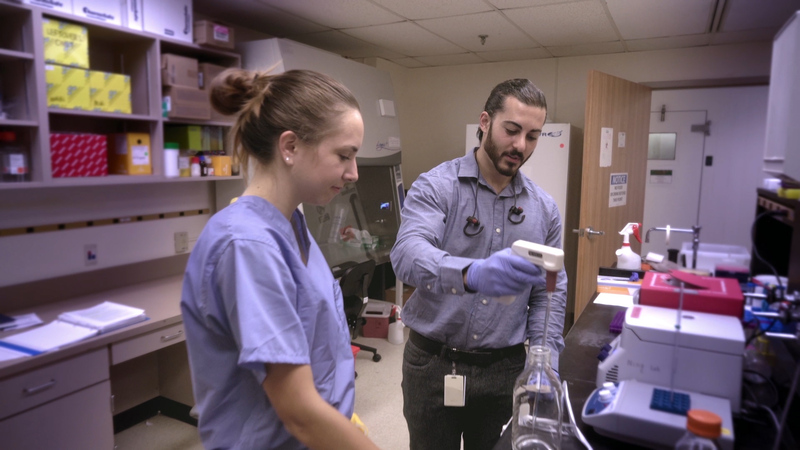 Addressing today’s most pressing problems requires diverse research teams that include actively involved community members. 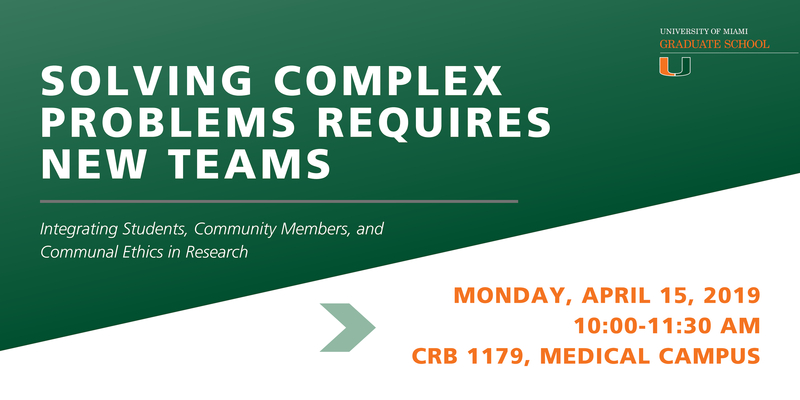 In this seminar, Dr. Jeni Cross will discuss her community engaged research and teaching to promote health, community development, and urban sustainability. 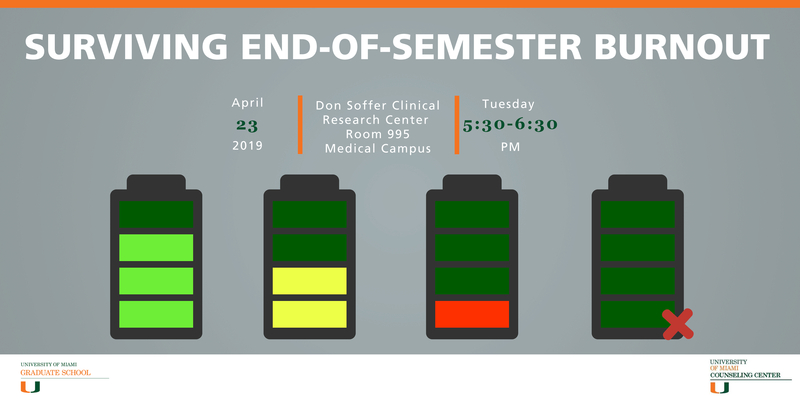 This workshop will focus on helping you manage the stressors of multiple competing demands by focusing on wellness, self-care, and stress management.